Geek Cast Live Ep044: Jason & Izzy Help Unveil… THE MYSTERIES OF THE PANGOLIN! The Geek Cast crew once again unites with the Dungeons & Randomness Podcast’s Jason and Izzy! We cover their recent success with Kickstarter, what life is like as real podcasters, and slay a dragon or two. Joe and Ry get their LootCrate and unveil to the world the secrets within. 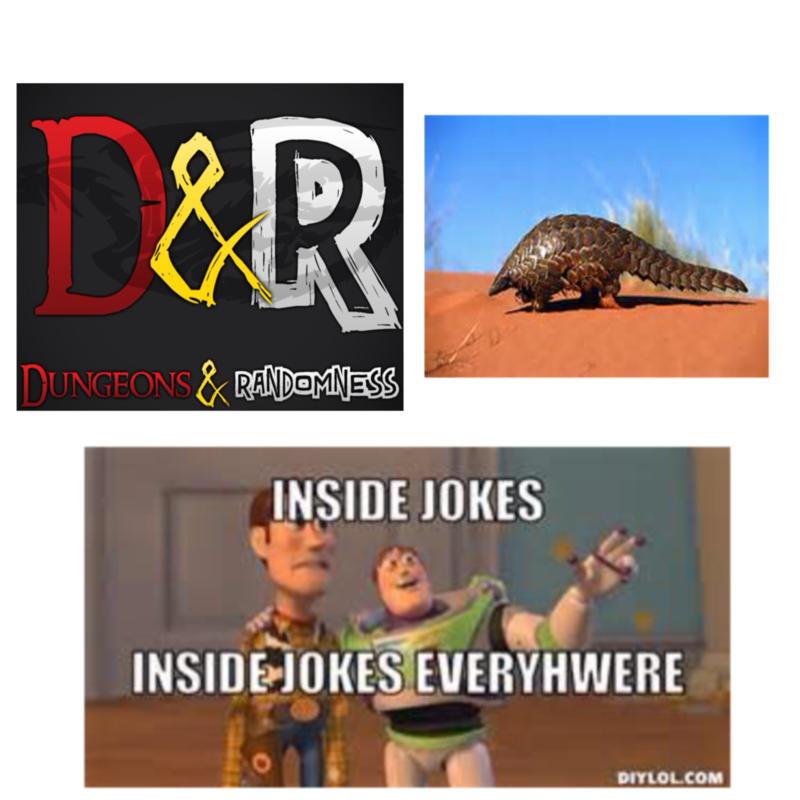 Check out the Dungeons & Randomness Podcast here! 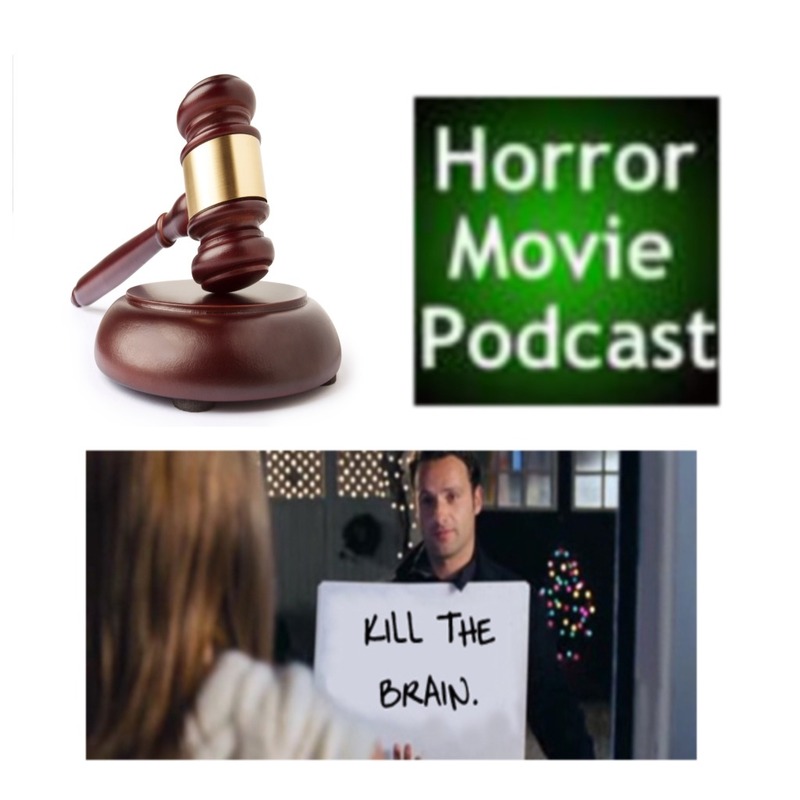 Check out G2V Podcast, Dungeons and Randomness, Horror Movie Podcast and Movie Podcast Weekly because they’re awesome. Duh. Posted on October 25, 2014 October 24, 2014 Categories Podcast EpisodeLeave a comment on Geek Cast Live Ep044: Jason & Izzy Help Unveil… THE MYSTERIES OF THE PANGOLIN! Geek Cast Live Ep043: NEWFLASH! DEAD RISING! EVENT CALLED JAY OF THE DEAD! Panic in the streets! The Geek Cast crew desperately cobble together an episode with their good friend Jason, aka Jay of the Dead. The crew has already lost one member, the one called Geek Cast Ry, to this viral outbreak! Will the crew survive until sunrise? Will someone come to save them? Who ate the last donut? 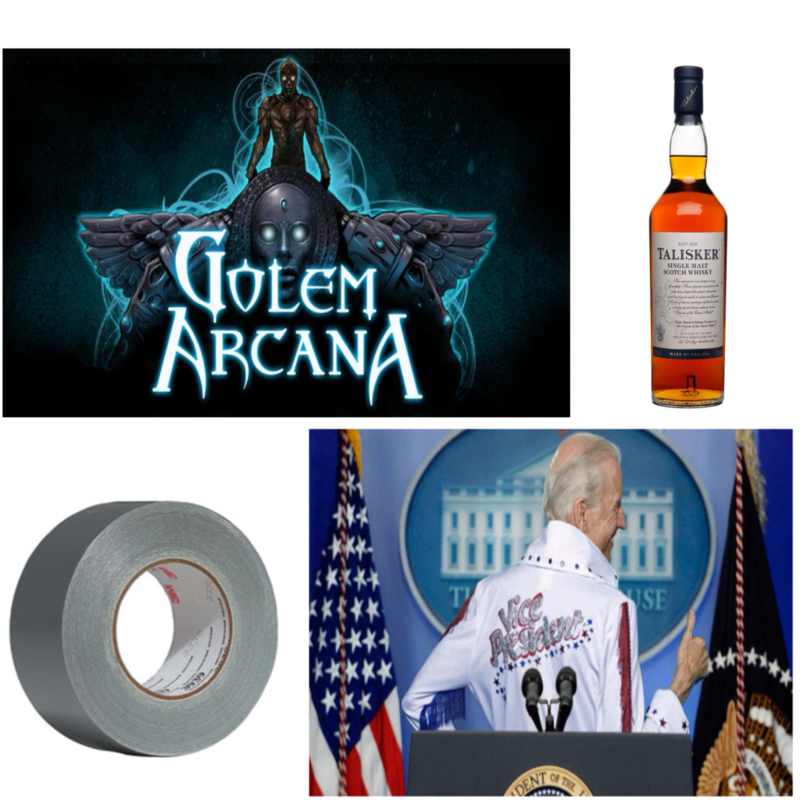 All this and more in this weeks titillating episode of Geek Cast Live! Posted on October 18, 2014 October 17, 2014 Categories Podcast Episode6 Comments on Geek Cast Live Ep043: NEWFLASH! DEAD RISING! EVENT CALLED JAY OF THE DEAD! 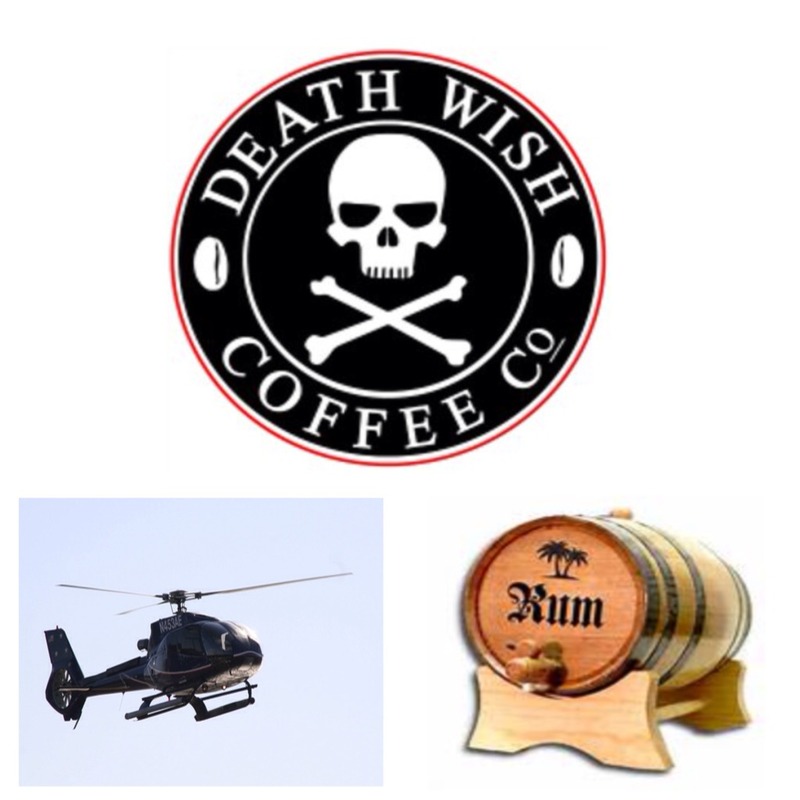 Geek Cast Live finally teams up to do a podcast with our sponsor, fuel, and wind beneath our wings, Death Wish Coffee! We learn how Death Wish came to be, discuss the folks behind the world’s strongest coffee, and find out what’s in store for the future. The future looks like rum. Check out Death Wish Coffee because it’ll make a man of you! Use our discount code, geekcast, to receive 15% off any purchase! This week on Geek Cast Live the crew meet up with a friend from GenCon, Mitch Gitelman of Harebrained Schemes. We kick it off with a good old fashion Batman vs Superman, which turns out to be more Batman than Superman. We follow that with a look into Golem Arcana, the latest and greatest in miniature games, and we even touch on their new game for Android and iOS, Shadowrun: Dragonfall Directors Cut. Between that and Joe Biden in a Fozzy Bear suit, this may be in the running for one of the best episodes yet. Be sure to hit up the Harebrained Schemes website! Don’t forget to like them on Facebook here! The Geek Cast Crew manage to catch their friends Mark and Alex from Wayward Raven before they are off to New York Comic Con. As you can imagined… Shenanigans ensue.